We all have windows and so if you’ve ever needed to cover them then you know well the process that can come with finding the right fabric in the right size, and the right color. It’s not always as simple as you thought. Then there’s finding the right fixtures for hanging the curtains. Chances are you also have different sized windows throughout your space so each one might require a unique solution. Finally! A product that solves the real challenge of a little explored area in residential and commercial interiors – the dreaded curtain. 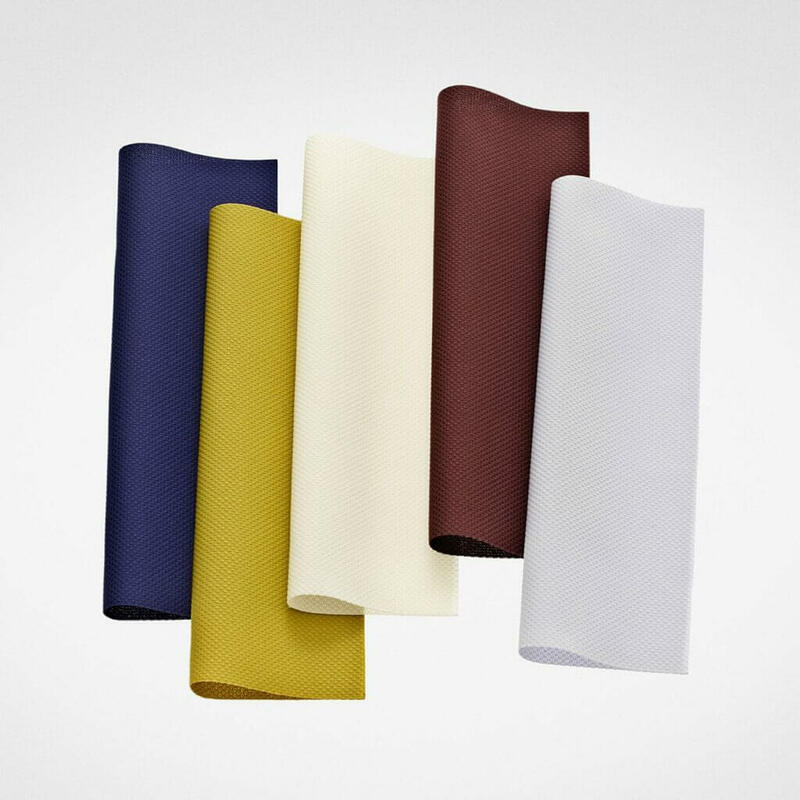 Kvadrat has been doing extensive research into the domestic curtain, an area which is often overlooked. Working together with ReD associates, they investigated the solutions currently available on the market and analyzed their function in relation to the actual requirements of the homeowner. 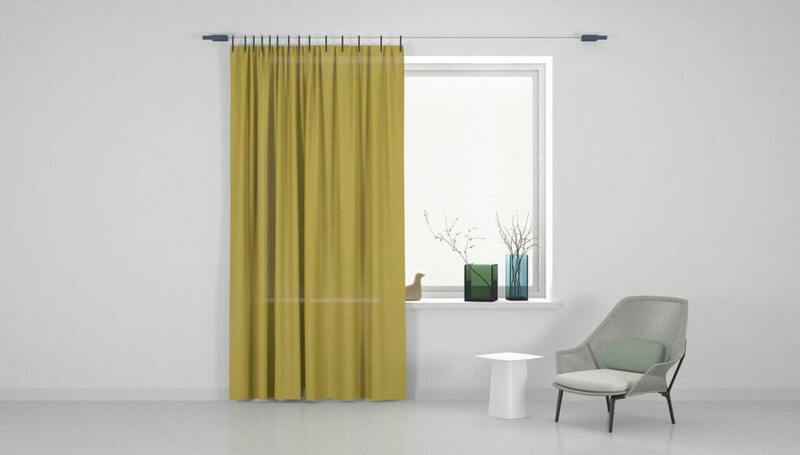 Upon conclusion of their research, the Danish textile company approached Ronan and Erwan Bouroullec to develop a simple hanging system which would be suitable for all windows. We wanted to escape a hi-tech situation, but we didn’t want to make something rustic or heavy either, says Ronan and Erwan Bouroullec. Drawing inspiration from the method of hanging a poster, the brothers use a hanging cord instead of a traditional curtain pole. The method in which strings are strung to a guitar, allow users to adjust the tightness as well as the drape of the curtain in relation to any window. Begin by selecting a textile, a hanging mechanism and pegs. There are four different types of textile available, 18 different colors, and four different options of hanging mechanism and pegs to choose from. The Ready Made Curtain pegs simply clip onto the fabric, holding it securely in place, and hook onto the hanging cord. 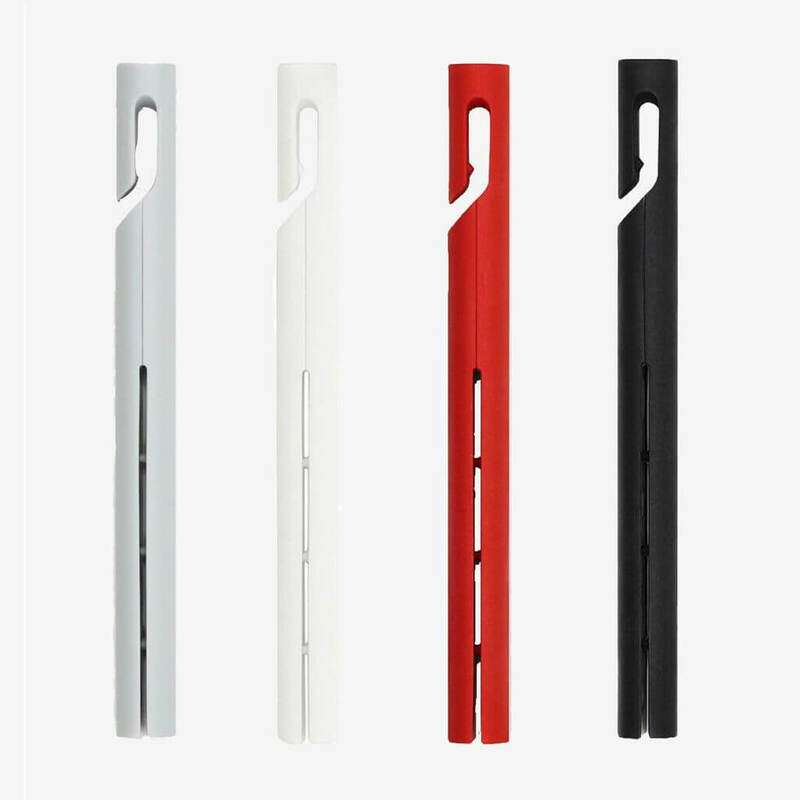 The pegs are available in four different colors: Red, Black, Grey and White. The hanging cord is a replacement for the traditional curtain pole. The hanging mechanism to which it is attached can be mounted either on the wall or ceiling and woolen cozy create tension in the cord. The hanging mechanism is available in four different colors. For windows wider than 200 cm you will need a center support. Jens Fager is one of Sweden’s most interesting young designers with international design impact. 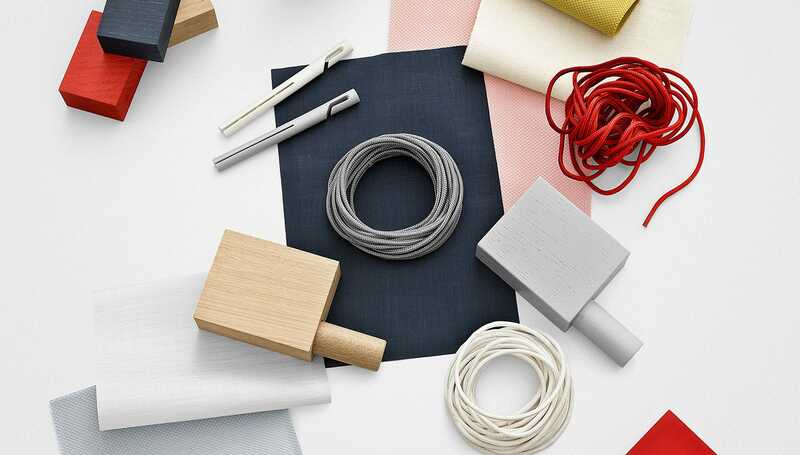 He regularly designs for brands such as Muuto, Stelton, Edsbyn, Zero Lighting, and other. 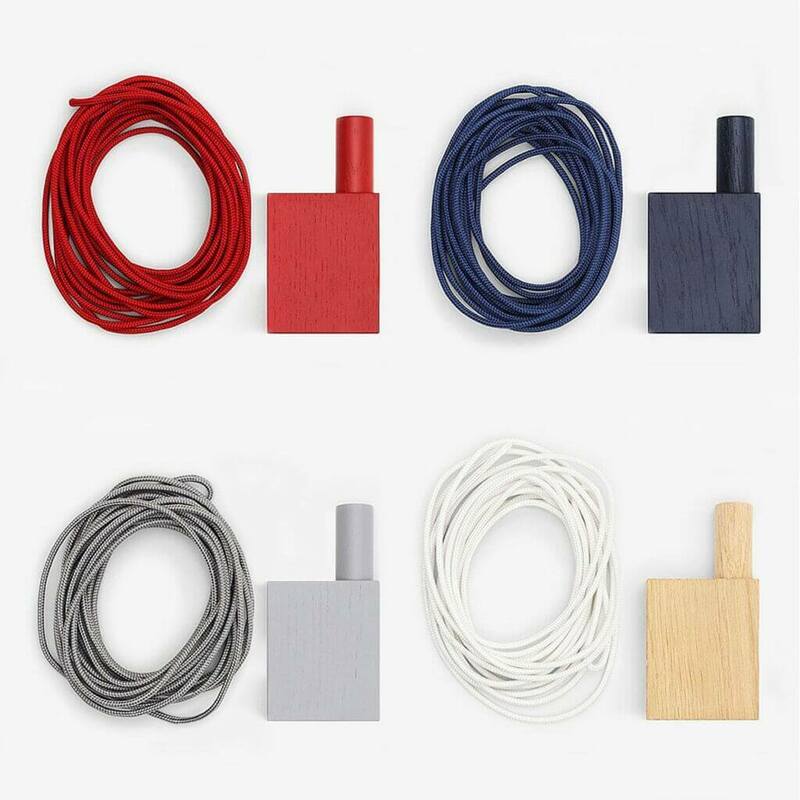 Thomas Bentzen is a Copenhagen-based designer, working to infuse his designs with a refined simplicity. His work ranges from tableware to interior design, from furniture to industrial design. His passion is to create objects that engage and create curiosity, which are functional and simple and meet the human need while in use – and simply create joy. Young, curious and talented, Simon Legald is a Danish designer born in 1986. Legald’s projects highlight a remarkable honesty that brings him to combine functional aspects, psychic and aesthetic needs. Simple and essential shapes define the identity of the objects without useless details, in which structural features are able to communicate the idea behind product. 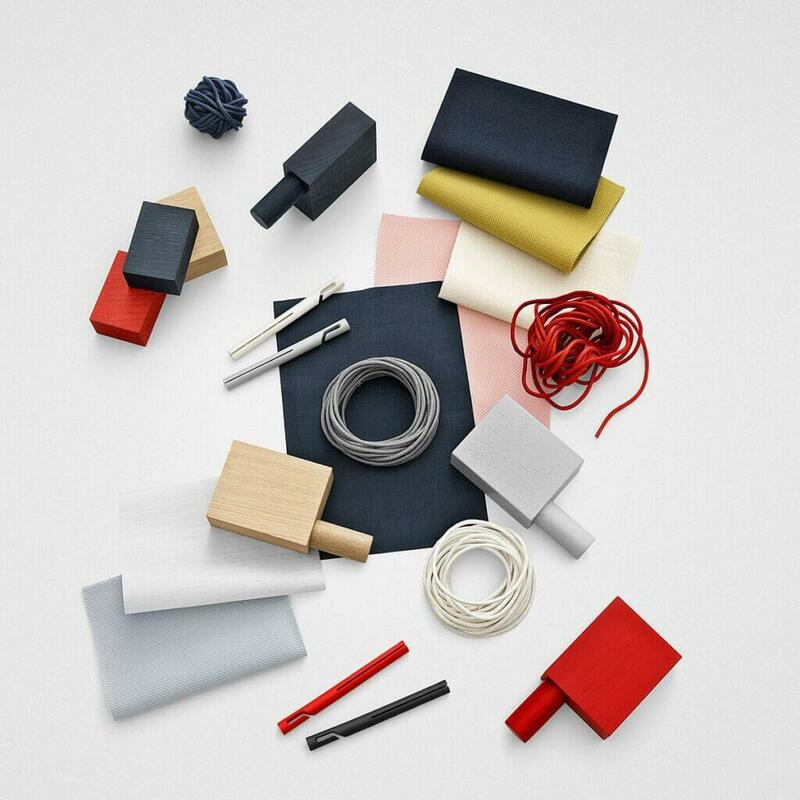 Iskos – Berlin is a Copenhagen based studio, founded in 2010 by design duo Boris Berlin and Aleksej Iskos. Their activities cover a broad spectrum of design fields from product and furniture design to graphic, exhibition, and interior design.